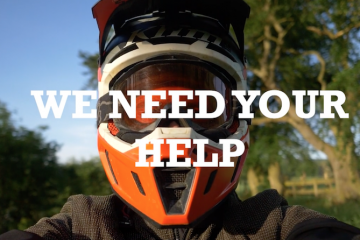 First things first, before you get out on the bike make sure you dress appropriately for the weather, and don’t forget a change of clothes – you’re going to be riding muddy off-road trails remember! 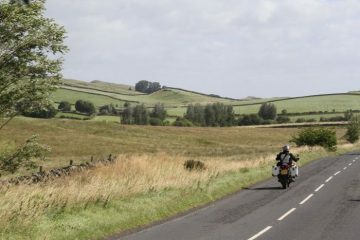 Ensure you’ve planned your route as it’s important to know where you are going, especially if you’re far afield keep an eye on your fuel levels, you don’t want to run out of juice in the middle of nowhere. 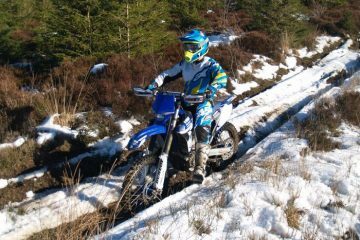 Riding with someone else is essential as well, if you come off you don’t want to be alone. 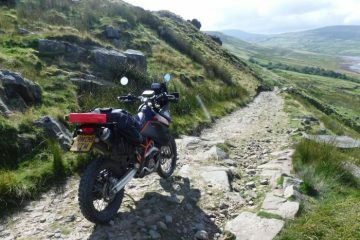 When it comes to controlling your big adventure bike off-road you want to get the basics right: focus on your riding position but remain relaxed, sit forward, keep the balls of your feet on the pegs, keep your knees tight to the bike, elbows up, and look ahead to judge the oncoming terrain. 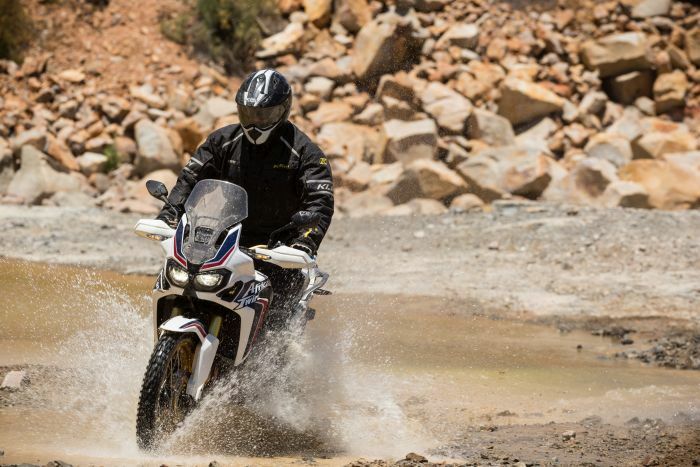 Throttle and clutch control is, as always, the difference between experienced riders and novices. Try to be smooth on the throttle when accelerating and decelerating and use the torque of your engine to keep gear changes to low revs. 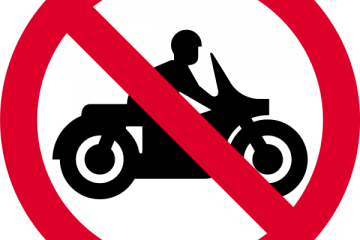 Try to avoid braking harshly, especially when using the front brake. Even if you have ABS you should still consider the necessary pressure to apply to the brakes. Straight line braking is a necessity, so try and avoid braking mid-bend. If you come to any water obstacles, stop and gauge how deep they are (generally, a small stick is a good depth measurer) to help avoid submerging your bike and enduring a long ride home soaking wet! 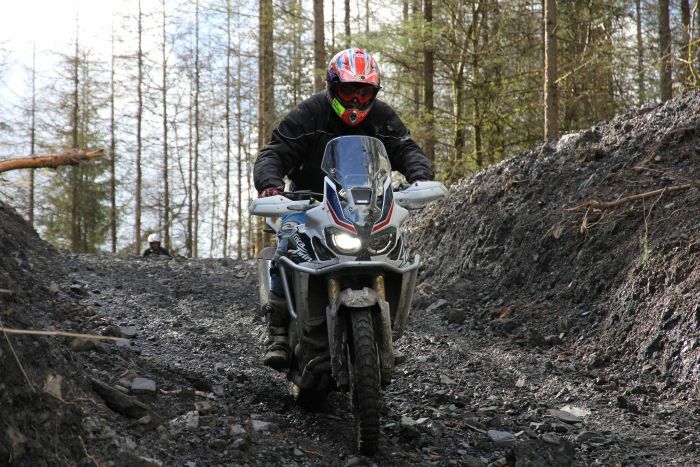 When it’s time to head home, ensure you check your number plate to make sure it’s clean and mud free, and make sure you take it easy on the first few miles as your tyres may still have a little soil on them, which could cause a nervy moment on a fast bend. 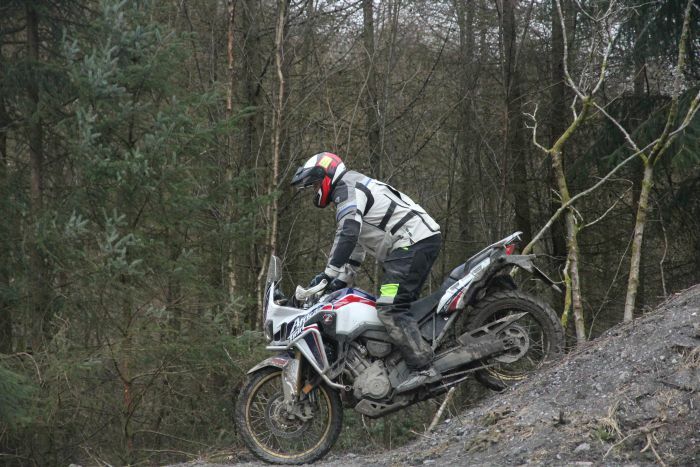 Dave Thorpe has now opened the all new and exciting Honda Adventure Centre using the CRF1000L Africa Twin, NC750X and CB500X on the on and off-road Adventure Courses. 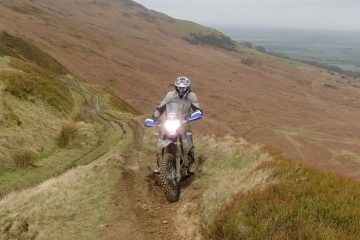 See www.hondaadventurecentre.com for more details of how to book. 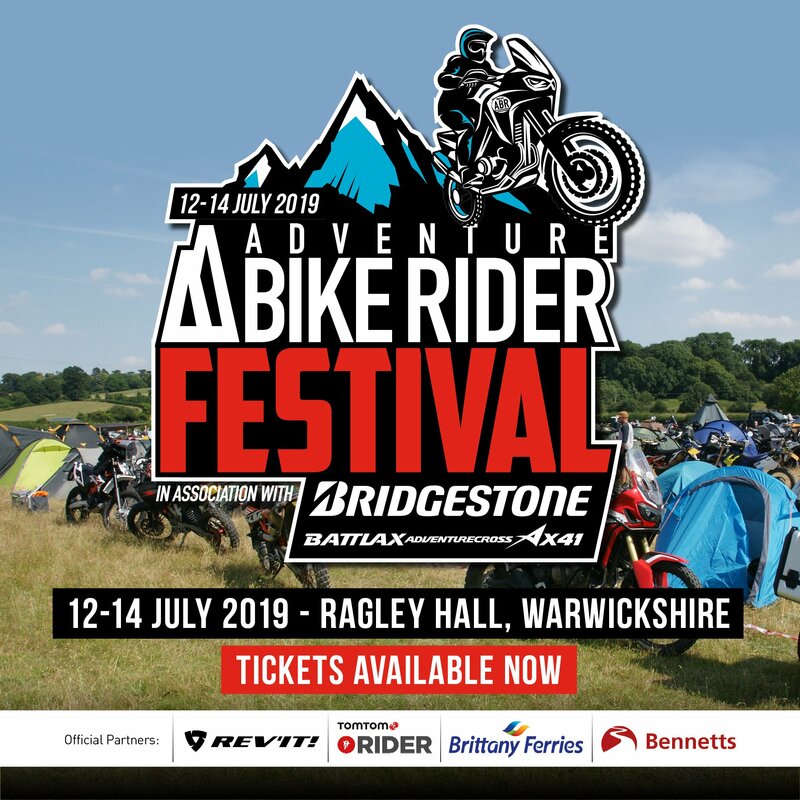 Dave Thorpe, four-time World Champion and one of the UK's top coaches, manages the Buildbase Honda Motorcross Team, Dave Thorpe Honda Off-Road Centre and now the all-new exciting Honda Adventure Centre, which utilises the CRF1000L Africa Twin. Dave has led an incredibly successful motorcycling life filled with world titles, six British Championships (not counting schoolboy and amateur), professional coaching and the management of several teams at UK and Grand Prix level.